THURSDAY, May 17, 2018 (HealthDay News) — Acute kidney injury (AKI) is independently associated with a higher risk of cardiovascular events, especially heart failure, after hospital discharge, according to a study published online May 17 in the Clinical Journal of the American Society of Nephrology. Alan S. Go, M.D., from Kaiser Permanente Northern California in Oakland, and colleagues identified all adults admitted to 21 Kaiser Permanente Northern California hospitals (2006 to 2013) who had one or more in-hospital serum creatinine value and survived to discharge and were followed for one year post-discharge. 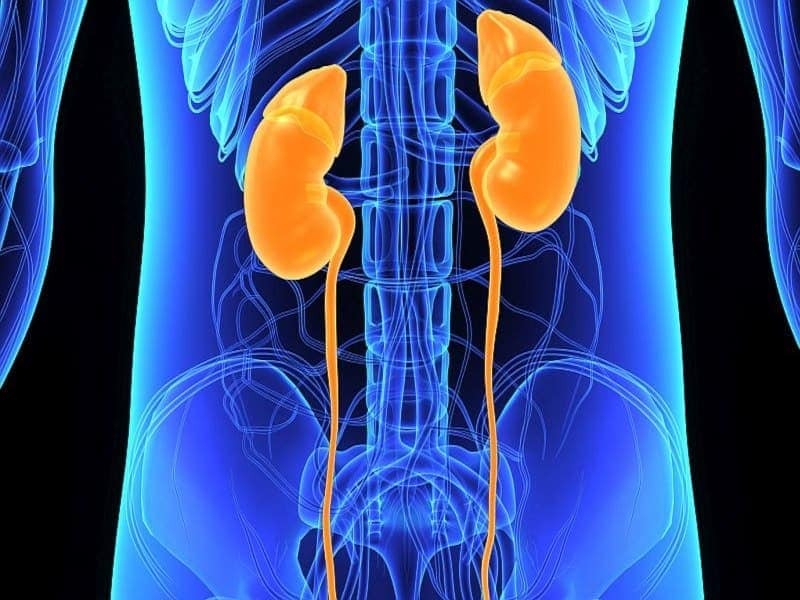 The researchers found that among 146,941 hospitalized adults, 31,245 experienced AKI. AKI was independently associated with higher rates of the composite outcome of hospitalization for heart failure and atherosclerotic events one-year post-discharge (adjusted hazard ratio [aHR], 1.18; 95 percent confidence interval CI, 1.13 to 1.25), even after adjusting for demographics, comorbidities, preadmission estimated glomerular filtration rate and proteinuria, heart failure and sepsis complicating the hospitalization, intensive care unit admission, length of stay, and predicted in-hospital mortality. This difference in outcomes was driven by an excess risk of subsequent heart failure (aHR, 1.44; 95 percent CI, 1.33 to 1.56), but not atherosclerotic events (aHR, 1.05; 95 percent CI, 0.98 to 1.12). “An episode of AKI complicating a hospitalization was independently associated with a higher risk of subsequent heart failure but not atherosclerotic events,” the authors write.